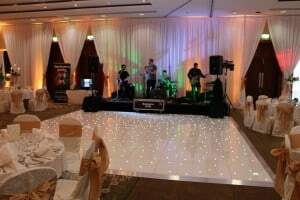 Wow-Weddings are delighted to announce the launch of our brand new LED Sparkling Dance Floor range So if you hire a Wow-Weddings led dance floor in 2017 you will get a brand new floor that is UK manufactured by the maker of the world’s leading dance floors, they are a company call Grumpy Joe’s. 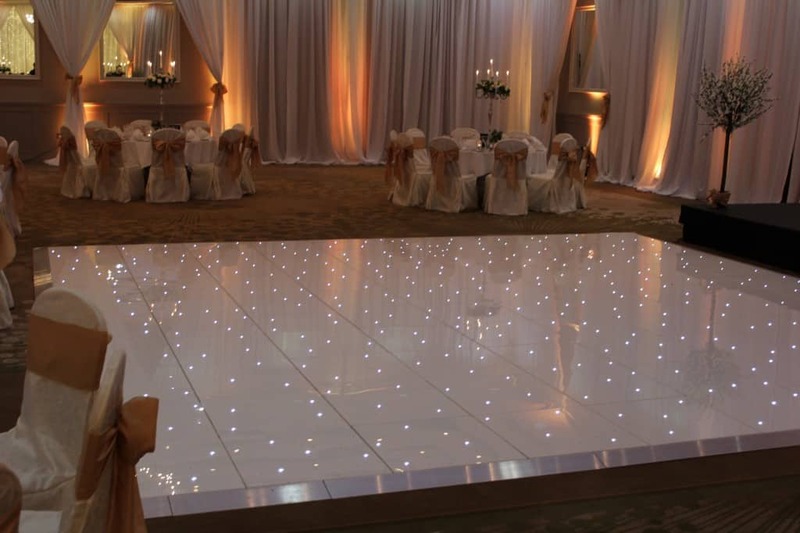 Our floors will transforms any occasion with their beautiful twinkling effect and sleek, low-profile appearance. 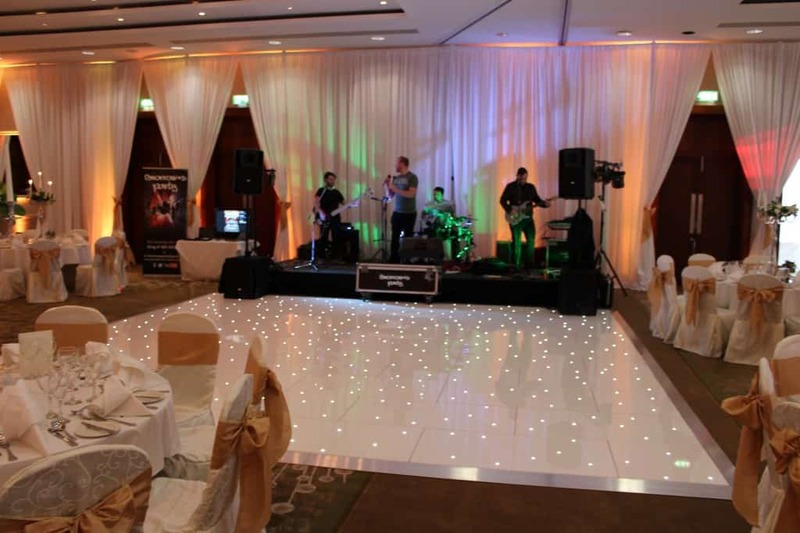 Made up of 4′ x 2′ and 2′ x 2′ panels, they house ultra-bright LED’s on four circuits (32 per 4′ panel), spaced to give a fantastic random twinkling ‘starlit’ effect. The floors are an incredible 28mm thick. 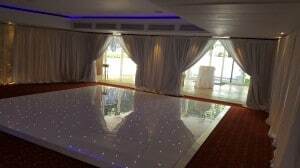 We can build our floors to any size or any shape that you require. 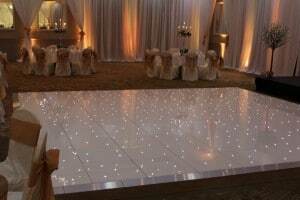 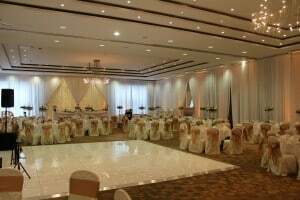 Contact us today to get a fantastic quote on a brand new sparkling dance floor for your big day.